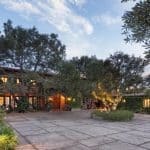 The mesmerizing mansion in front of you is called Villa Santa Lucia and it’s the place where Jeff Bridges, the renowned actor you might known from films like Crazy Heart, True Grit, Hell or High Water and The Big Lebowski, has been living for more than twenty years. 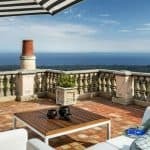 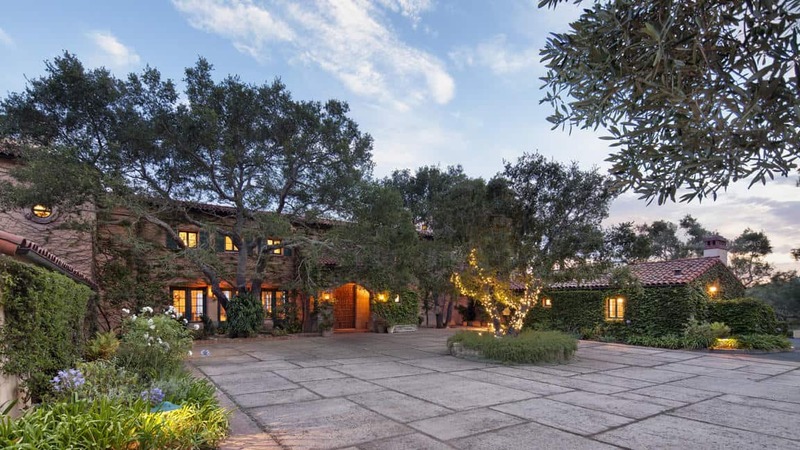 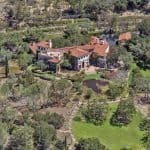 Recently sold for a cool $15.925 million, this charming Montecito estate has been completed back in 1988, but it was bought by the famed actor in 1994 for just $7 million. 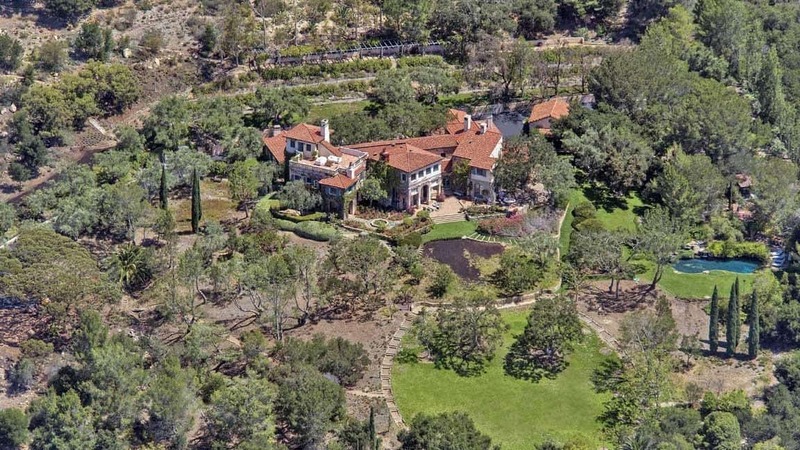 Not a bad price for this stunning 19.5-acre residence, right? 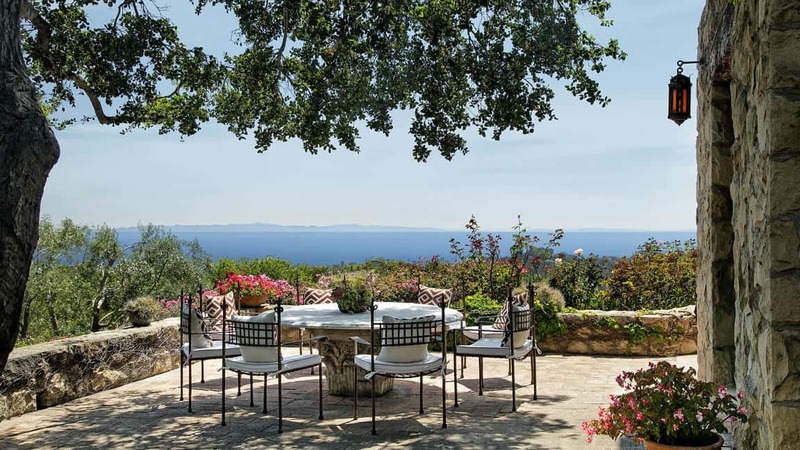 Designed by Santa Barbara architect Barry Berkus, this Tuscan-inspired villa comprises six bedrooms and six and a half bathrooms, complemented by wonderful decors and incredible amenities. 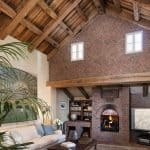 The main house covers 9,535 square feet of luxurious living areas, complete with a library with rough-sawn beams, reclaimed from East Coast bridges, and a study or meditation room attached to a lovely roof deck. 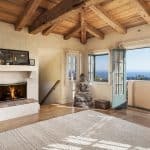 There is also a sunken living room, complemented by an antique stone fireplace, a terrace offering serene ocean views and an inviting master suite where the next owners of this property might dream about winning an Academy Award. 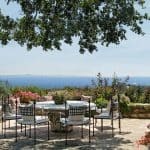 Outdoor spaces cover rolling lawns covered in oak, olive, and Italian cypress trees, while a gorgeous stone-edged swimming pool will keep the chill out mood going. 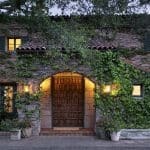 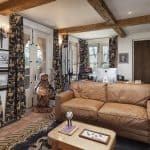 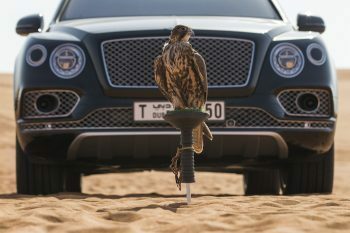 There’s also a separate 1,800-square-foot guesthouse, a small guest cottage and a detached theater and recording studio. 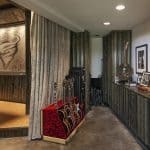 Somebody’s life just got a whole lot better.